Getting ready to comply with the EU General Data Protection Regulation (GDPR). Register on geens.com, become a member and get GEE – the exchange token increasing its value each day, each year, as long as you live! Added info dialog when new version is available. 2. 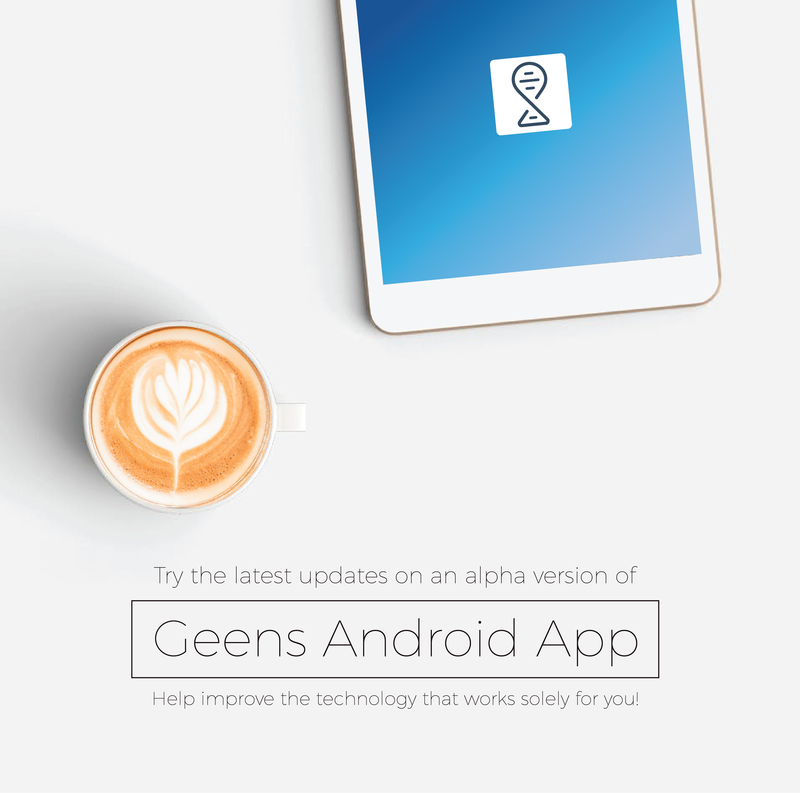 Leave a feedback: https://geens.com/app/bounty (choose your bounty type–> geens feedback bounty –> message). And get GEE tokens to your geens.com account !